Which player delivered the most surprising performance in the Final Four? And what was the key factor behind Real Madrid’s triumph? It’s all about what took place in Belgrade in EuroLeague’s Experts Round Table, post-Final Four edition. The key aspect that led Real Madrid to the “Decima”, the player who surprised with his game, the best losing performance and the most unforgettable moment of the weekend. The panel for the 2018 Final Four includes Luca Chiabotti, the former basketball expert-in-residence at La Gazzetta dello Sport in Italy; Final Four Ambassador Dusko Savanovic, who was a member of the2011 All-EuroLeague team; Djorjde Matic of Serbian newspaper Novosti; Stavros Barbarousis, Eurohoops.net Chief Editor; and Frankie Sachs of Euroleague.net. Check out their opinions on four questions looking back at the historic occasion that was the 2018 Turkish Airlines EuroLeague Final Four in Belgrade! 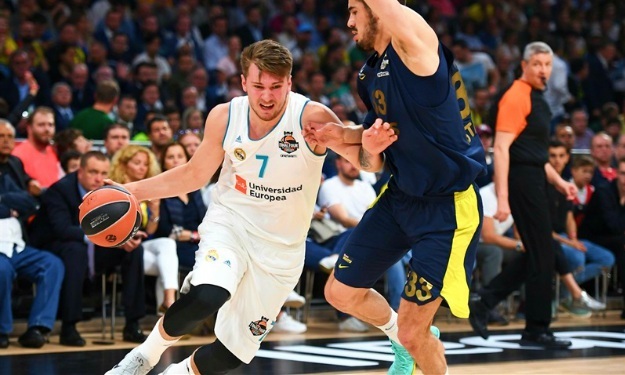 What was the key factor for Madrid to become the EuroLeague champion? What player surprised you the most at the Final Four? Which player who did not win the title had the best weekend? What was the best moment you saw at the Final Four?